The report states, "The school measures attainment using National Curriculum tests. In the years 2013 to 2015, the results were far above the national average for maintained schools." It also notes, "Principles and values are actively promoted which facilitate the personal development of pupils as responsible, tolerant, law-abiding citizens." This is an outstanding setting, which is highly effective in meeting the needs of the children and provides good support as required. 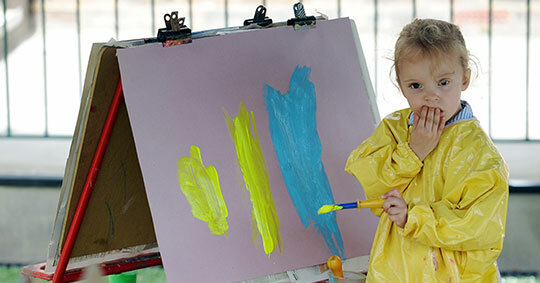 Excellent teaching and a nurturing and stimulating environment ensures that all children achieve high standards in their learning and development. The pupils’ personal development is outstanding, being well supported by excellent pastoral care, welfare, health and safety arrangements. 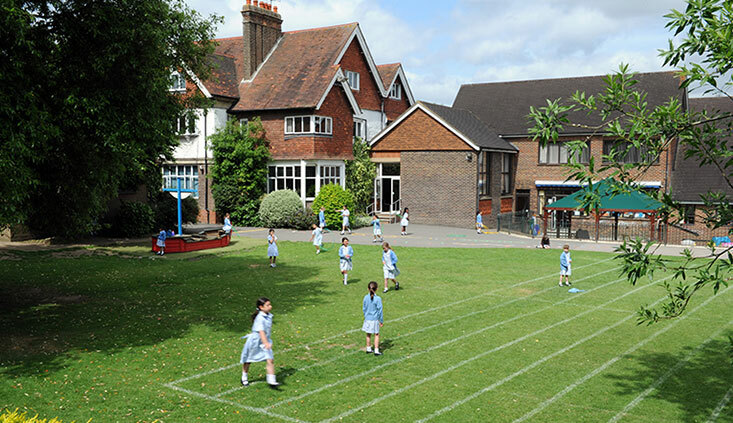 The good, well-balanced and stimulating curriculum is a strength of the school and supports its aim to develop independent pupils who discover and develop individual talents and interest within a nurturing pastoral care framework that is secure yet challenging. 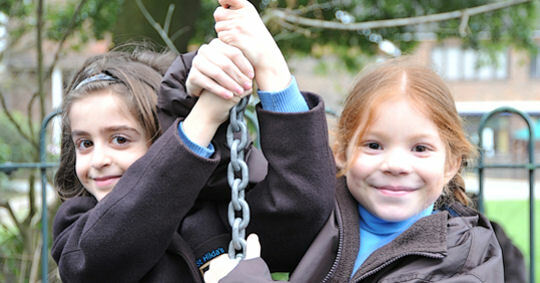 Across the school pupils’ social, emotional and physical development is given a high priority. 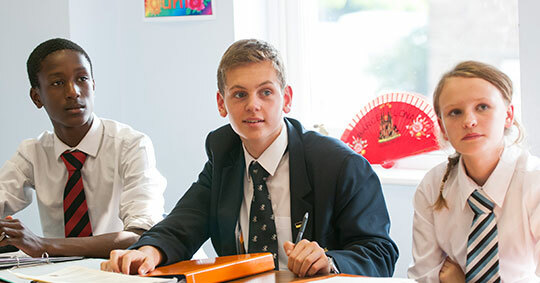 The school’s aims, to ensure pupils arefully prepared to move on to the next stage of their education with enthusiasm andconfidence, is fully achieved. 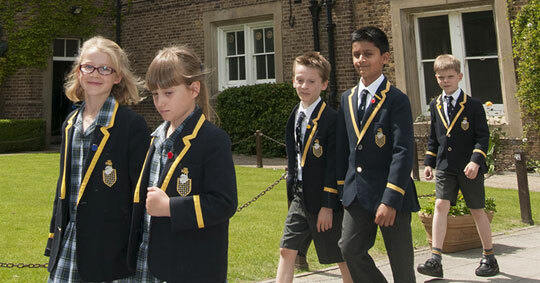 Pupils demonstrate excellent social awareness and feel that they are a valued part of a caring school. The school continues to enjoy the excellent partnership with parents seen at the time of the previous inspection. To view our previous report please click h﻿ere.